Being apart of Crowdtap is awesome because I get to try out new products and tell my readers about my experience with the products. This time I was able to try out Splenda Naturals. 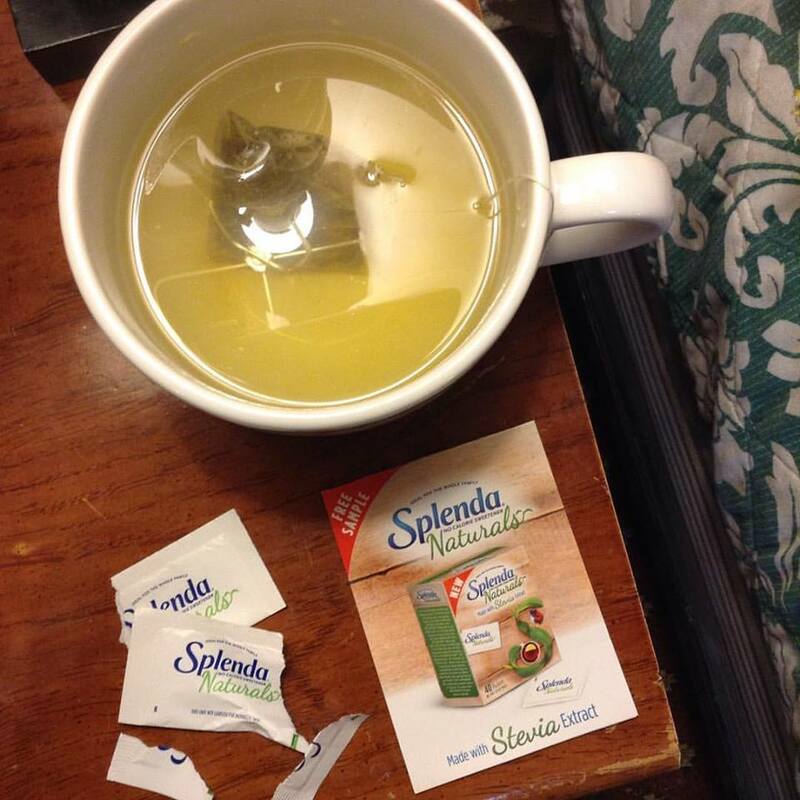 My favorite way to enjoy Splenda Naturals is in my hot tea when I am relaxing. I also like it in my iced tea and lemonade. Not only can you use this in your drinks but you can also use this is cooking and baking. You can check out some of the recipes here. They have a coupons available as well on this page but this could change at any time. 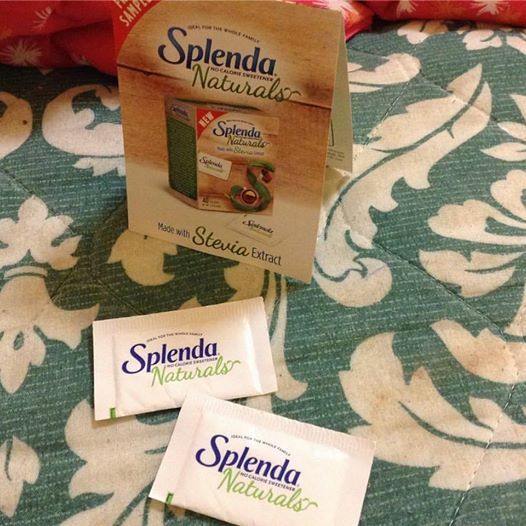 Splenda Naturals is made form Stevia Extract which is a natural way to sweeten your day. Oh and it is non GMO. Disclosure: MarksvilleandMe received one or more of the products mentioned above as part of a promotion with Crowdtap and Splenda, MarksvilleandMe only recommends products or services we use personally and believe will be good for our readers. Some of the links in the article may be “affiliate links.” This means if you click on the link and purchase the item, I will receive compensation. If you would like MarksvilleandMe to review a product or service please contact us at marksvilleandme@gmail.com.